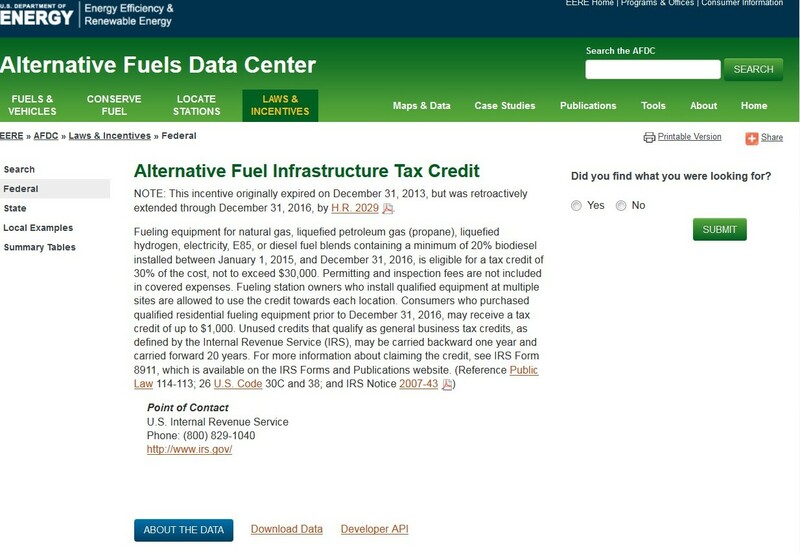 With a focus on public charging infrastructure, this website provides maps and data, case studies, reports, a vehicle cost calculator and an alternative fueling station locator…. 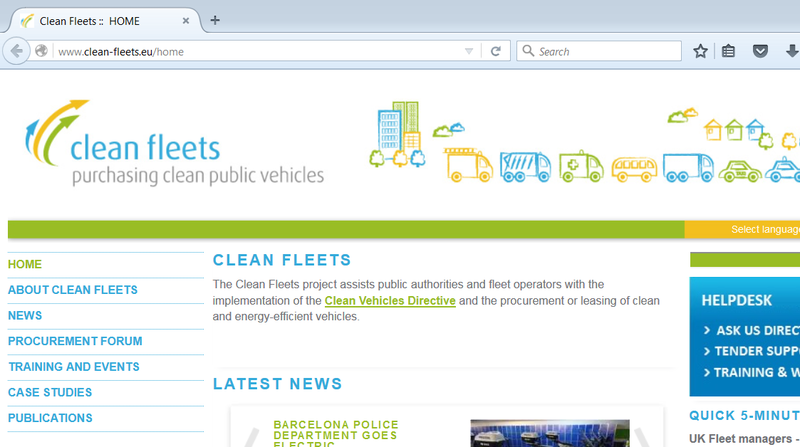 The Clean Fleets project assists public authorities and fleet operators in the European Union with the implementation of the Clean Vehicles Directive and the procurement or leasing of clean and energy-efficient vehicles. The website provides information on the Clean Vehicle Rebate Project (CVRP), which offers up to $5,000 in electric vehicle rebates for the purchase or lease of eligible light duty ZEVs…. 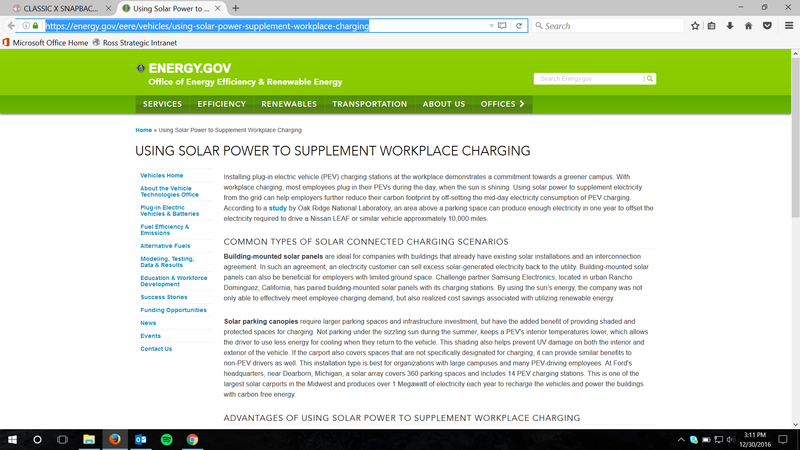 This website provides a state contracts index listing including California State contract number 1-14-61-13A through 1-14-61-14H for Electric Vehicle Supply Equipment…. This website details projects on topics related to transportation, infrastructure, and the impact of these issues on people and society.